The name Scorpion is a tribute to the Chesapeake Bay Flotilla that boldly fought off the British during the War of 1812. The Scorpion was the flagship of the floatilla and was skuttled on Aug 24 1814 in the Patuxant River just north of the rt 4 bridge in Waysons Corners to prevent its capture and use by the British. It was a 49-foot sloop-rigged, with optional oar power, floating battery, mounting two long guns and two carronades. 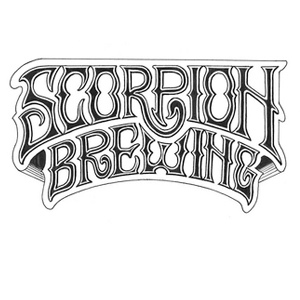 Scorpion Brewing focuses on locally sourced ingredients and seasonal beers along side our flagship pale ale “Scuttle”.